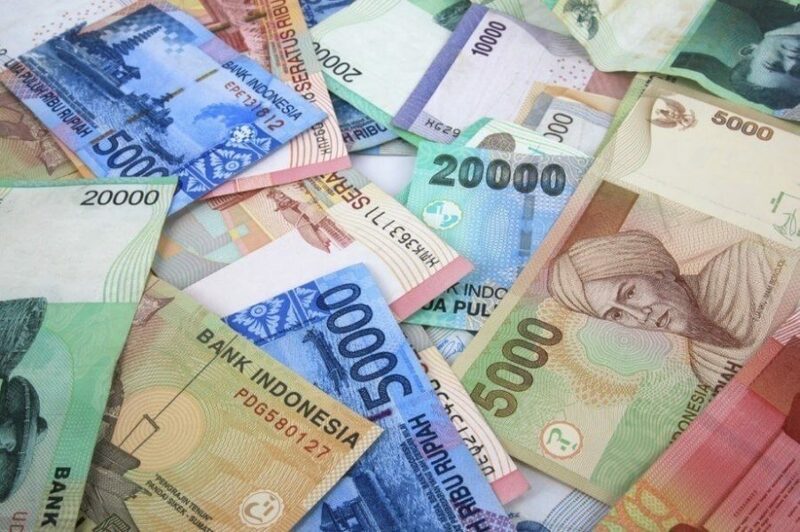 The local currency is Rupiah, also called IDR. The use of Rupiah is mandatory in Indonesia. In other words, while some merchants accept US Dollar and other major currencies, official price tags and the basis of the transactions shall be in Rupiah. At the current exchange rate, one US Dollar is worth approximately Rp 13,500. Get familiar with the notes and coins. Notes are available at Rp 1,000, Rp 2,000, Rp 5,000, Rp 10,000, Rp 20,000, Rp 50,000, and Rp 100,000. They look like the picture below. Coins are available at Rp 50, Rp 100, Rp 200, Rp 500, and Rp 1,000. Please note that the customs only allows you to bring in cash (Rupiah or non-Rupiah) at the maximum value of Rp 100,000,000. Cash in Rupiah is the primary form of payment on Lake Toba. So make sure you carry enough notes (not necessarily coins) with you to pay for your small shopping, transportation, food, and drinks. The Rp 100,000 bills are only useful if you intend to buy an expensive item or spend a lot of money at the same place. Most small shops and street sellers will struggle to make a change, so Rp 50,000 and Rp 20,000 notes should be the main bulk to keep. Most resorts and hotels accept credit cards, but most times smaller places like guesthouses or homestays do not. Check beforehand if a store or restaurant accepts credit cards and if indeed their card swipe machine (EDC) is working. Hold on to a few Rp 500 and Rp 1,000 coins and forget about the smaller ones. They take up space and are hardly worth their weight. Don’t be surprised if at a supermarket your change of money includes a few pieces of candy instead of Rp 50 or Rp 100 coins. Always carry a bit of cash with you. It will come handy when you decide to buy a coconut, grilled corn on the cob or a sarong on the beach. 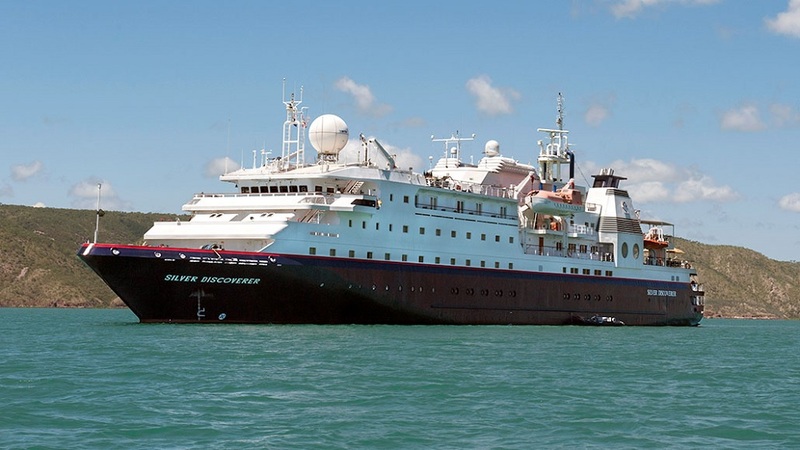 Tipping the staff at the hotel, spa, and restaurant is also usually done in cash. Your cash is king at markets, food stalls, and small shops. Do not expect to be able to use your credit cards here. Money changers (including foreign currency banks) are common at the Kualanamu International Airport, Medan, and Singapore. But, money changers are getting rare as you approach Lake Toba. 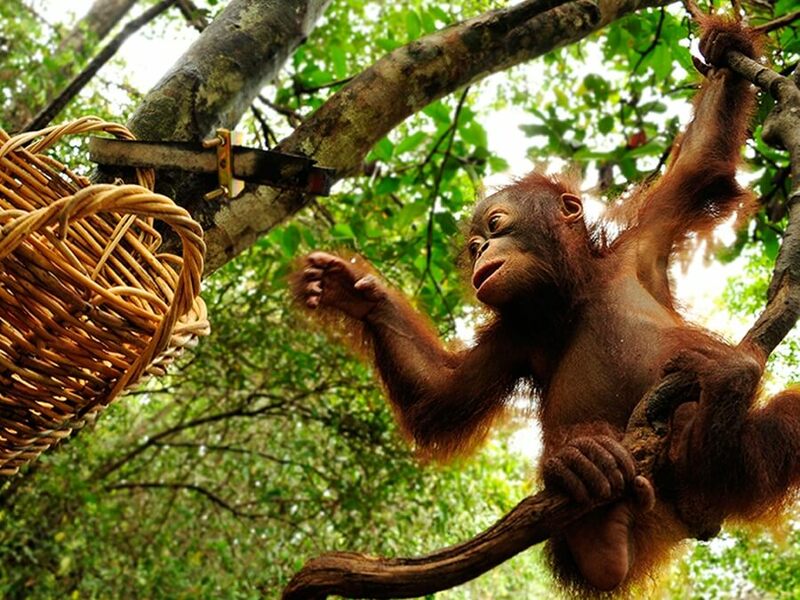 You will find some of them on Samosir island and Parapat, but that’s about it. Most banks that operate on Lake Toba are classified as rural and are not able to offer currency exchanges. 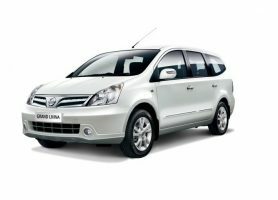 For this reason, bring enough cash with you as you are leaving the airport or the city. Alternatively, bring your ATM card with a Maestro or Cirrus logo with which you can withdraw Rupiah notes from most ATMs. All the key currencies including the US Dollars, Singapore Dollars, Australian Dollars, Pounds, and Euros are accepted. But keep in mind that the rates fluctuate every day and not all notes are exchangeable. Old, folded, damaged and dirty notes are often rejected or exchanged at a lower rate than a clean, crisp bill. It applies in particular to the USD notes. 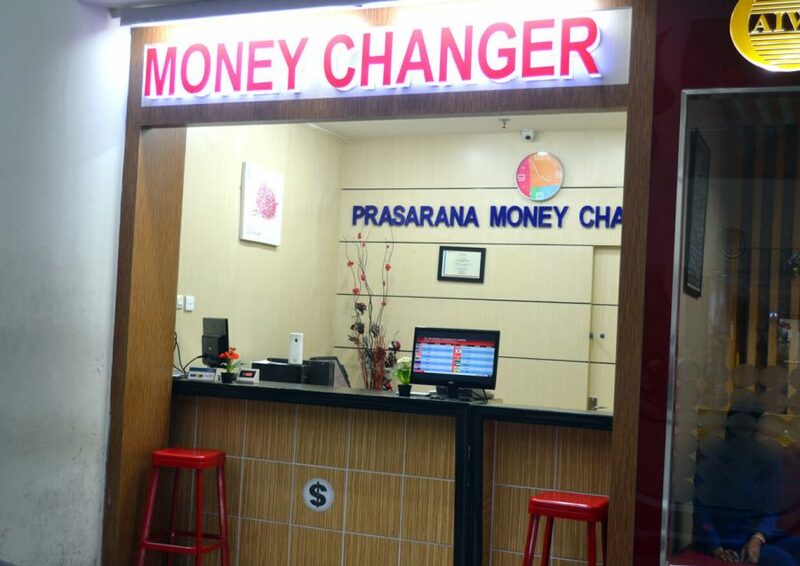 Money changers offer the best rates and are often conveniently open from 9 am to 10 pm. Banks give you the next best rates but going into a bank and waiting for your turn can be exhausting and a waste of your precious holiday time. Hotels offer the lowest rates of exchange. Some hotels provide money changer services for their guests only. Check if there is a commission fee. Some (small) money changers have a better rate but add a fee, sometimes without telling you. Count your money in front of the dealer before you leave. You should be the last person who touches the money before you walk away. Do not pass it back to the staff for a recount! Avoid the money changers in small streets or small open shops, especially the ones that change your money behind a high bench which makes it difficult for you to see what is going on. Unlike money changers, ATMs are easy to find in key tourist areas of Lake Toba. If your debit card is on the Maestro or Cirrus networks, you will be able to withdraw cash. Credit cards with the VISA and MasterCard logos are also welcome for cash withdrawals. Beware of the high charges imposed by the banks for cash withdrawal from credit cards. Note that ATMs are not everywhere. To illustrate, Tuktuk at the Samosir Island and Parapat have a larger number of ATMs than other places on Lake Toba. ATMs only dispense Rupiah notes. ATMs dispense either 50,000 or 100,000 notes. A sticker will indicate which one. Most ATMs on Lake Toba allow a maximum withdrawal of Rp 1,250,000 (50,000 bill machines) to Rp 2,500,000 (100,000 bill machines) per transaction with a maximum of Rp 10,000,000 in total withdrawal a day. In contrast, some ATMs would do exactly the opposite and make you think the cash dispenser is empty. Make sure you do not walk away without taking the money! Do double check if your card can be used in Indonesia and inform your bank of your travel destination as it has happened on a few occasions that travelers find their cards blocked by their bank as their sudden overseas spending is suspected. 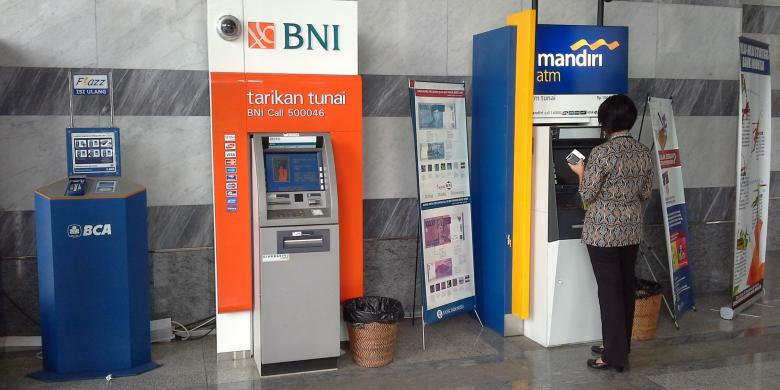 The most common ATMs to withdraw money from are Bank Rakyat Indonesia (BRI), Bank Central Asia (BCA), Bank Mandiri, Bank Negara Indonesia (BNI), and Bank Sumut (North Sumatra state bank). They are the same if none of them is your card issuer bank. There have been a few cases of digital pad skimming devices found in ATMs. It is always wise to use ATMs placed in banks, shopping malls, and venues where security staff is present. 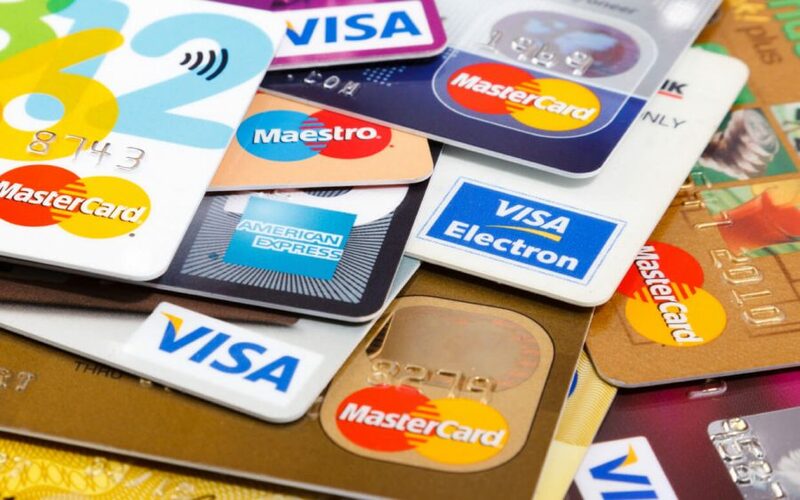 Modern merchants such as hotels, restaurants and guest houses operating on Lake Toba accept MasterCard and VISA widely. Due to the charges, smaller establishments strongly prefer to receive cash. Some would only tell you the connection is out of order so that you can pay cash. If you insist, they will fix the plugs, the link will work again and the EDC resume to work as usual. Keep in mind that very often there will be a 3% to sometimes even 5% surcharge on credit card transactions as the merchants wish to pass the credit card charges to customers. Also note that all transactions are in Rupiah, which will be converted back into your home currency by the banks. 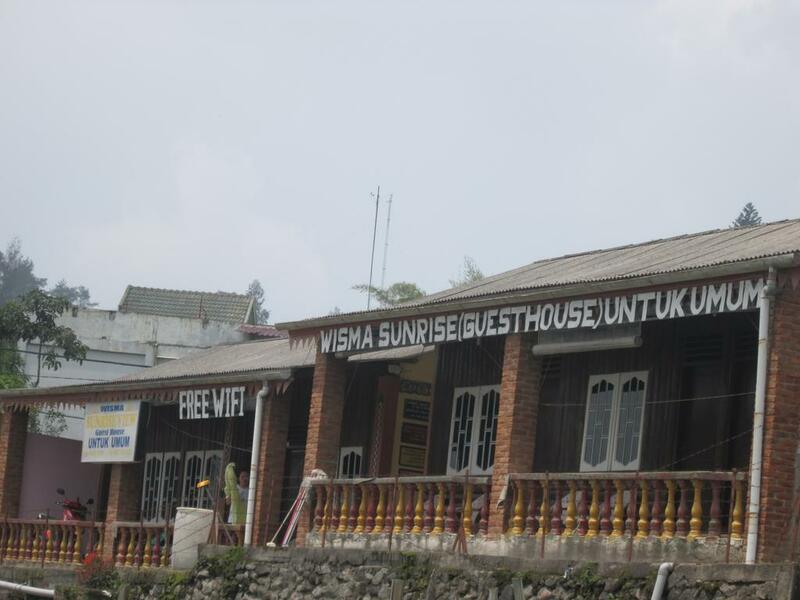 American Express, Diner’s Club, JCB and other smaller cards are almost useless on Lake Toba. Only large hotels in Medan accept them. See also Food and Drink on Lake Toba.